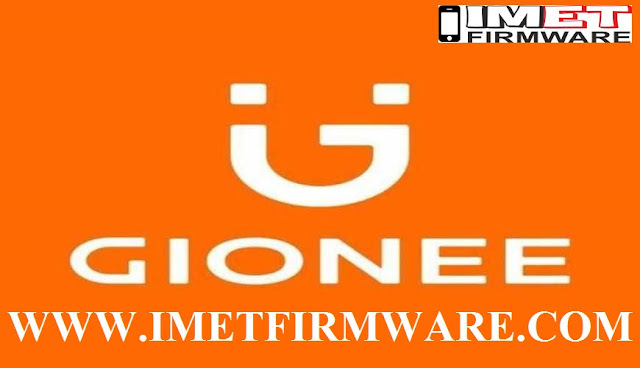 Download Gionee Flash file which is required to flash any Gionee Android Smartphones. Firmware can be used to reinstall Android OS on smartphones. Every model has direct link to Original Stock rom with Flash tool and driver packages. While, Downloading Smartphone files check the version no. of yopur gionee handsets. As, different version of Flash file has been released. To check version no, plug out battery or go to About Phone and check the software & hardware version. Download the appropriate flash file as flashing with wrong firmware can make your smartphone dead. Flashing can help you to reset password, white screen solution or Stuck/ Hang on logo. All Model Flash file is listed under table. Most of the Gionee smartphone can be flashed using SP Flash tool (MTK based CPU) with Firmware downloaded from the list. We provide assistance/support during flashing if required.